*Can-Am HD 5 will be given to the Hi-Point cowboy or cowgirl in a single event at the conclusion of the series. *The winner will be determined by points which will be as follows. *100 points for each event entered at each rodeo. Must enter & compete at 5 T-T Rodeos in the 2019 series to be eligible to win the Can-Am. 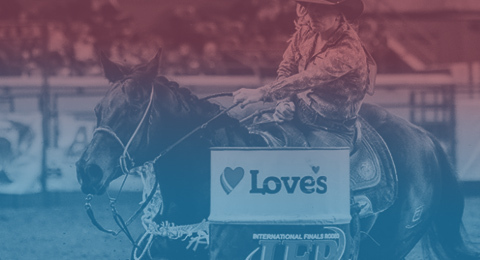 All 2019 Broken Horn rodeos sanctioned by IPRA/MSRA and MSRA/IPRA will be in the buckle series. Must be an IPRA or MSRA current card holder. The buckle will be awarded to the person who has the most money earned in each of the following events: BB-SB-BR-SW-TDR-CBR-TR (header and healer) at the 2019 Broken Horn rodeo's. You must enter and participate at the final rodeo of the year, Burton, OH, to be awarded the buckle. If you are not entered and participate the buckle will go to the next person in line who is entered and participates at the final rodeo. We will post standings on the Broken Horn rodeo facebook page on the 15th of each month. If questions, please feel free to contact us.